We enjoy our bagels a lot here in Israel - the diet can wait until after the next holiday! Me and my fellow English-speaking Israelis belong to this secret Facebook group where we share crazy, awesome and weird stuff about life in Israel. Some of the posts are really cool and heart-warming but other posts (especially from the newbie immigrants) just make me go from one face-palm to the next. b. There are a lot of insider-type-of-stories that will leave non-locals totally baffled. Trust me on this, Israel is even baffling to people who were born here. However..., I got permission to share this lovely story from Stefan Boroda where he talks about all the trails and triumphs he went through to get his wife's cellphone back after she forgot it on a city bus. Part of his trails came from the fact that his Hebrew is not very good yet. So this led to one of the Hebrew speakers in the group to make a list of Hebrew words that one should learn as soon as your plane touch the tarmac at Ben-Gurion airport. And of course the rest of us started all started to give our own opinions and comments just as good Israelis are expected to do. By the way, I will totally share with you my own list of most-know Hebrew words, sayings and expressions in a later blog post. 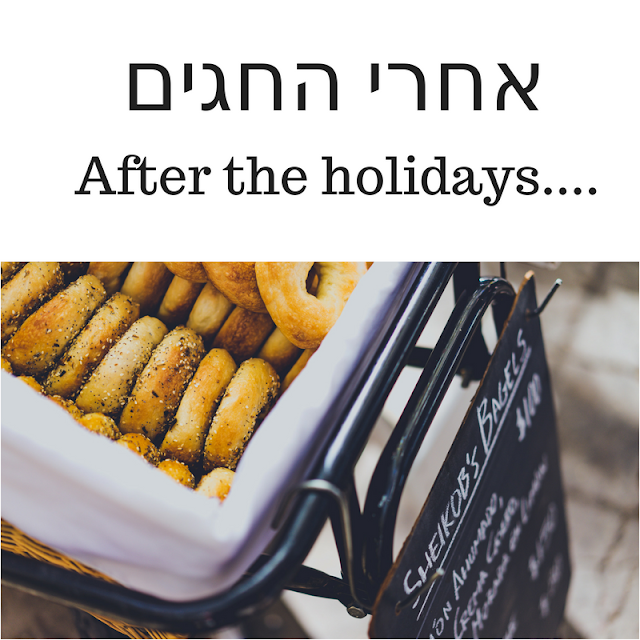 It means "after the holidays", with the holidays being Yom Kippur, Rosh haShana the Jewish New Year, Succot and Simchat haTorah. 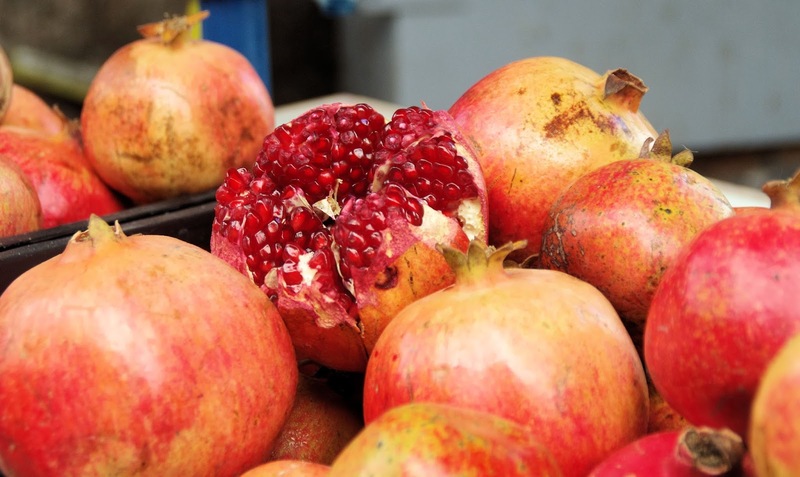 At Rosh haShana Jews wish for a year filled with as many merits as a pomegranate has seeds. These holidays come along fast and furious one after another and the entire country comes basically to a standstill. And wherever you go, you will hear the words 'after the holidays'. Only after the after the holidays, will the plumber be able to come and fix the running toilet. Only after the holidays will the school, kindergartens and after-school activities resume. 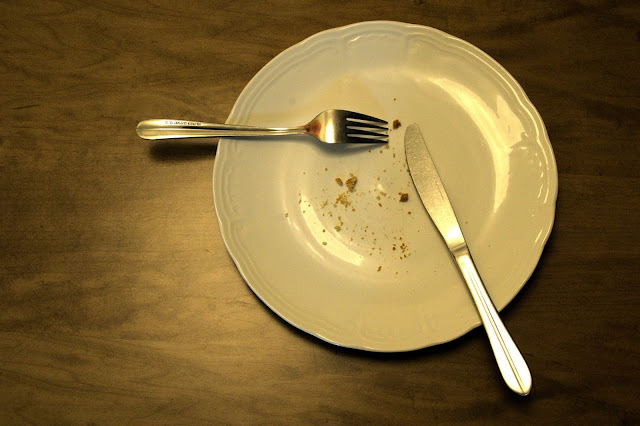 Only after the holidays will we start with the diet, the job search or the fitness regime. You get the picture. 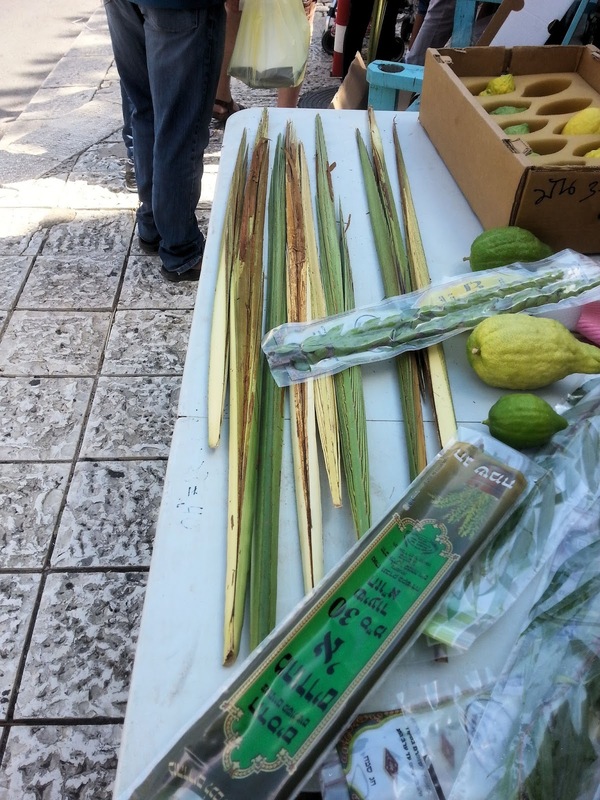 It is like an Israeli-Jewish January the first. And with the fact that the holidays carry on for something like an entire month and a half, 'after the holidays' is sometimes code for "ain't not going to happen ever". So why am I writing about after the holidays at this exact moment in time? Because today is THE day! Today, Sunday the 15th of October, 2017 is the first official day after the holidays! For this year. It will most probably be on another date next year. Remember that here in Israel our weekdays start on a Sunday and ends on a Thursday. Last Thursday we celebrated Simchat haTorah, and then it was the weekend. And seriously who starts a new project over the weekend? So today, about a month after we celebrated the Jewish New Year, can we actually START the new year. PS. Do you have any new year's resolutions? Let me know in the comments! PSS. If you'd like to receive the "Letter from Israel" posts in your email box, subscribe to my mailing list at the top right corner.